A-1 has the ability to ship your goods by combining one piece or multiple pieces to create an end product for shipping. 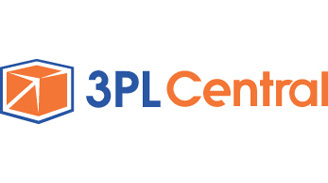 Incorporating this with A-1 e-commerce platform they are capable of shipping a multitude of orders daily for you, and satisfying your customers request. Sometime scheduling just doesn't work out and cross docking may be the answer. A-1 has the ability to take your goods from one truck and load out into another so your goods can continue on their journey. A-1 makes it easy to change your mode of transportation. 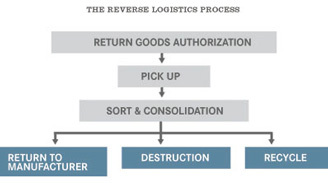 Transferring goods from containers into trucks for the end delivery or transferring goods from trucks into containers and preparing for export. 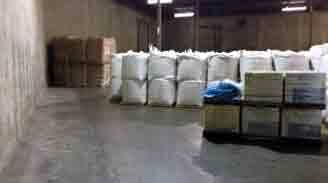 A-1 can assist in getting materials, goods or supplies back to you. This could be defective or returned goods - or supplies that are to be reused for future orders. A-1 has the ability to select one piece or case for shipments. 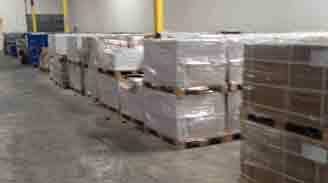 Or multiply pieces or cases to complete a shipment. 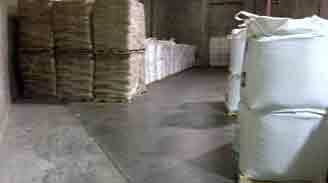 A-1 can perform product inspections for you. They can check for damaged or defective goods that may not meet your customers' expectations. 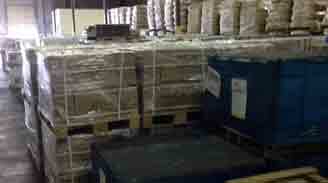 A-1 has the knowledge and expertise to package or repackage your product as may be required. A-1 can take your assortment of goods and create a Point Of Sale Display for your customers. Whatever your need from food products to motor oil or counter display to floor display. A-1 knows that in today's market e-commerce is one of the most important business modes. With A-1 e-commerce platform we are able to fill your needs. We support all facets of e-commerce including your shopping cart platform with many retailers such as eBay, Walmart and many others. 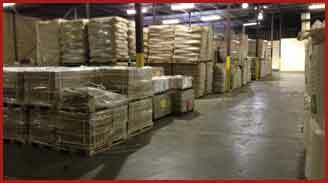 A-1 can assist you on virtually any sorting and relabeling project that you may have. A-1 provides a wide array of services which are geared to satisfy your needs. 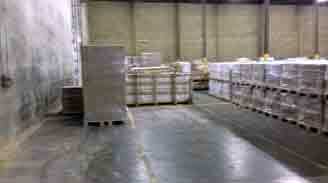 We specialize in Houston Warehousing.